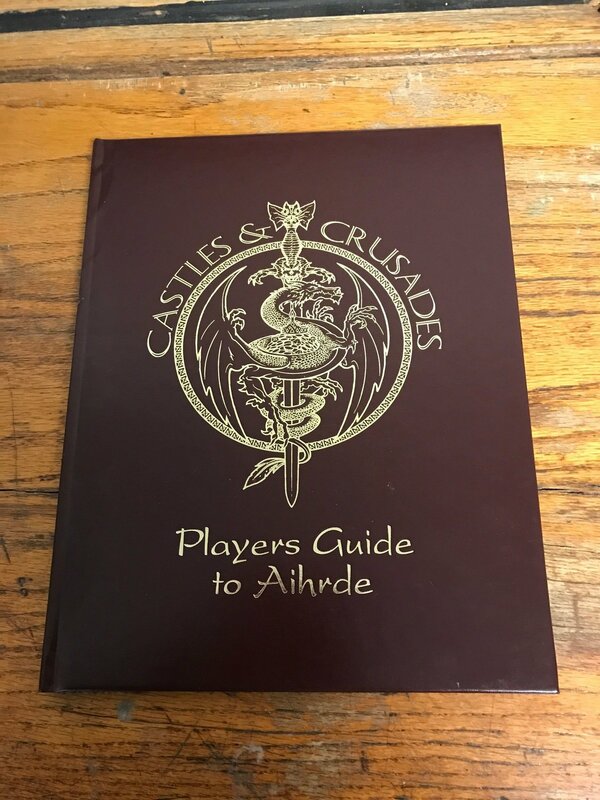 In the Players Guide to Aihrde you will find a plethora of new gaming material for your Castles & Crusades Game. Designed specifically for the player in mind! Expand your understanding of the world and the game.Portable to any campaign and any setting!